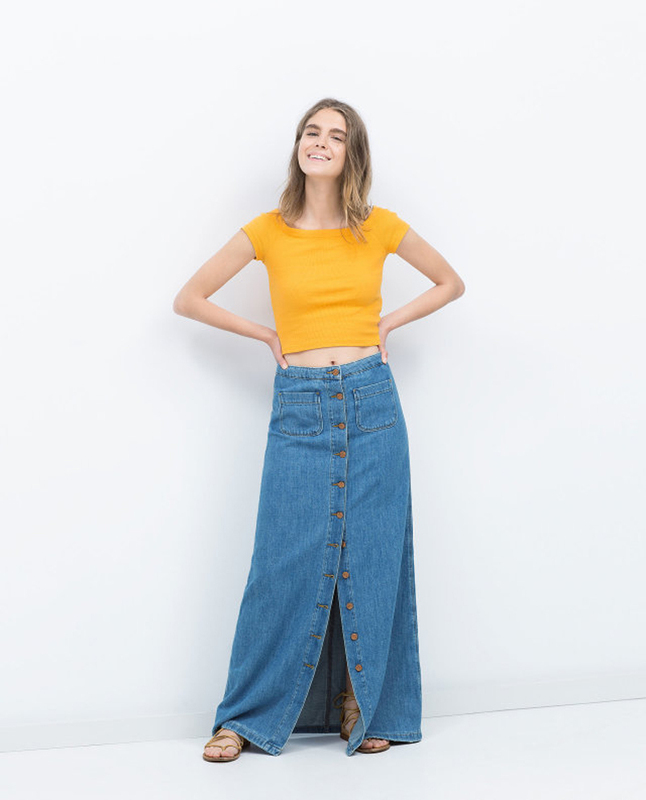 They come back to the rescue of the denim overalls, a great classic unisex apparel that big fashion names have relaunched on the runways a few years ago. There are those who love and those who hate them, but what is certain is that it continues to meet with great success especially among overseas star. Women have very little but are comfortable and practical and this year they return in our wardrobe. How to wear them? With white shirt and high heels; with a crop top and sneakers or alternatively with a t-shirt and a pair of wedges. If we convinced you and think to buy one for spring-summer 2015, take a look at our selection. Proposals for big names and brands low cost for the new season are lots! 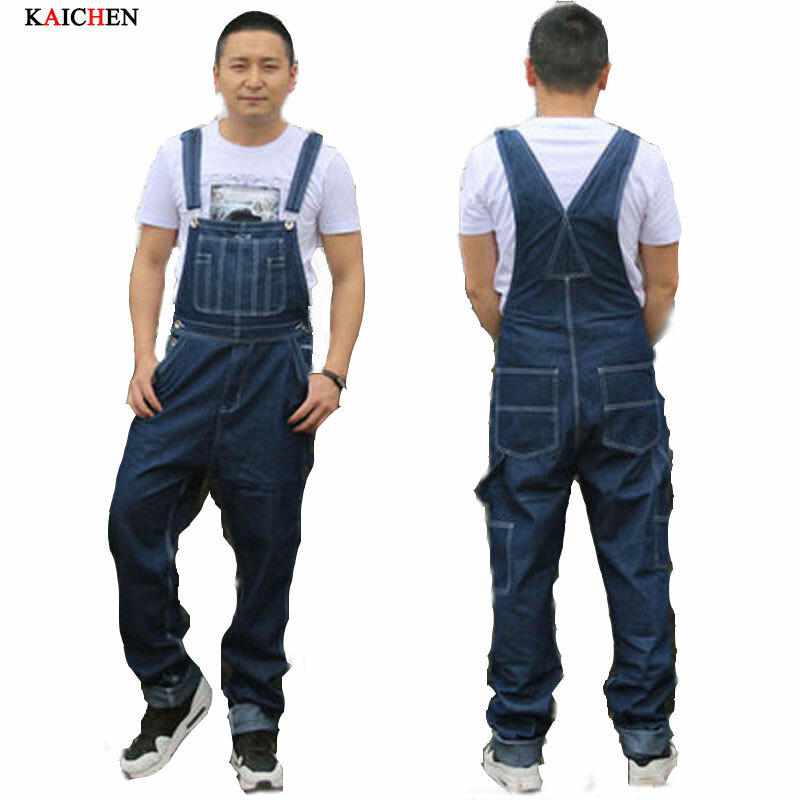 The dungarees more absolute comfortable are those that do not mark your legs wide. 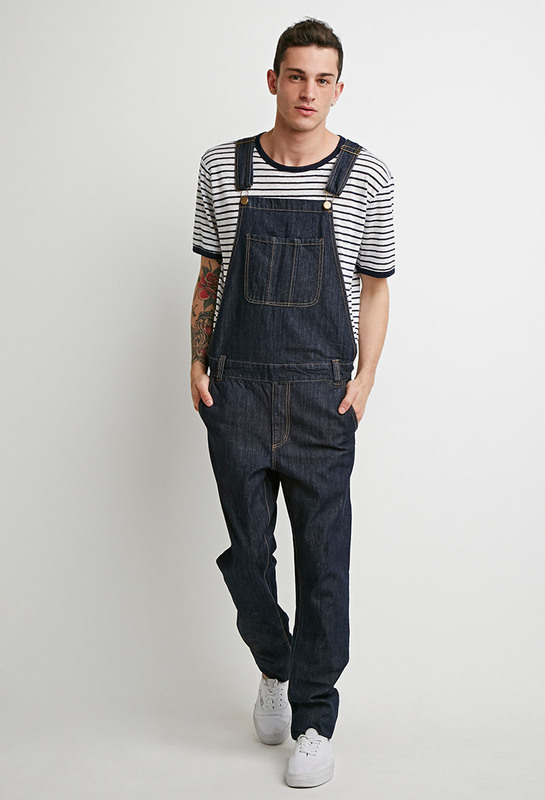 You can opt for an overalls men’s cut like that of Levi’s or you can choose a Flare model like the retro allure proposed by Stella McCartney. 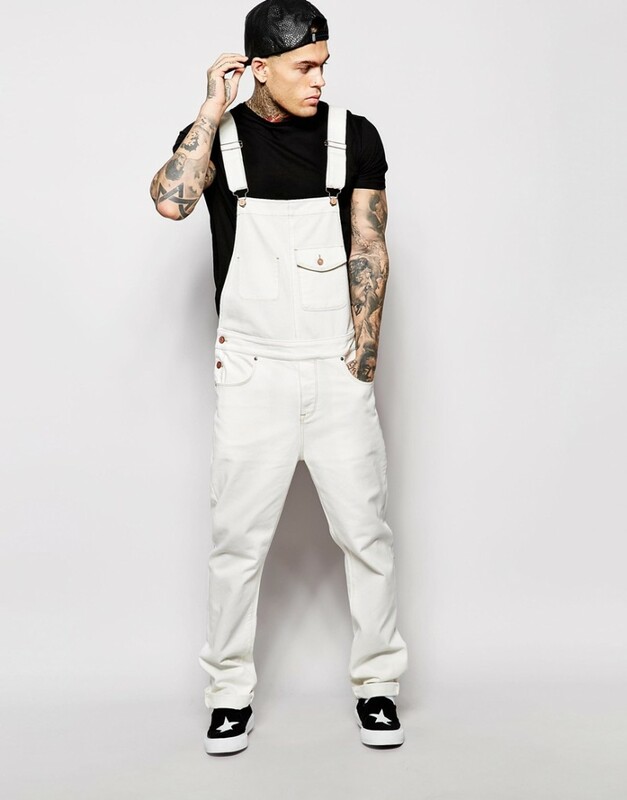 If you prefer a slim fit dungarees from you you’ll be spoiled for choice. 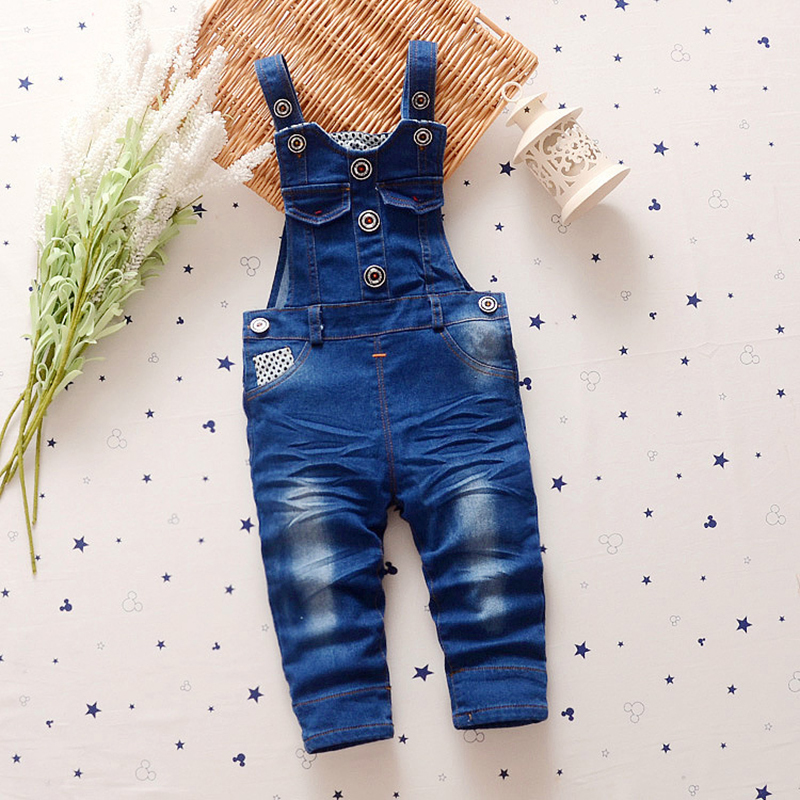 You can choose a model with dark wash as the one proposed by Current Elliott or variants with more light wash as dungarees signed Frame Denim. 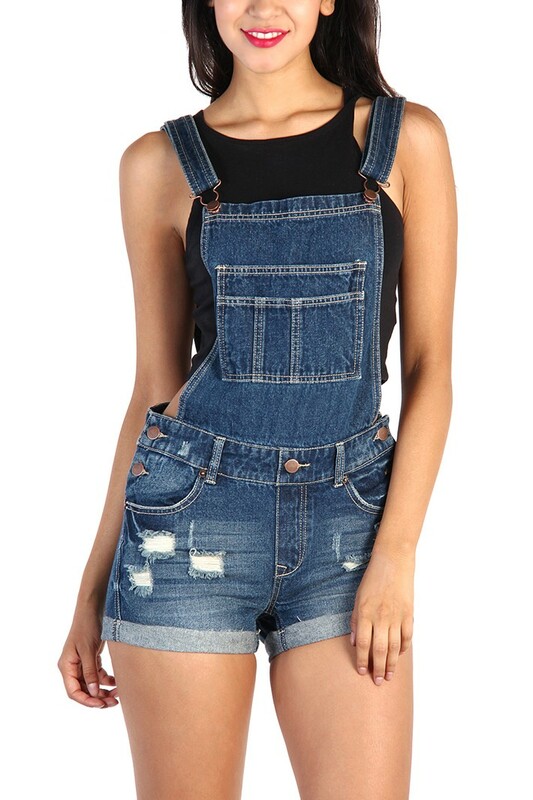 Perfect for spring, the overalls court that will be our faithful allies when temperatures start to rise. What you see in the picture you can buy here . also many models offered by low cost brand which as always allow us to show off the season’s trends without spending a fortune.